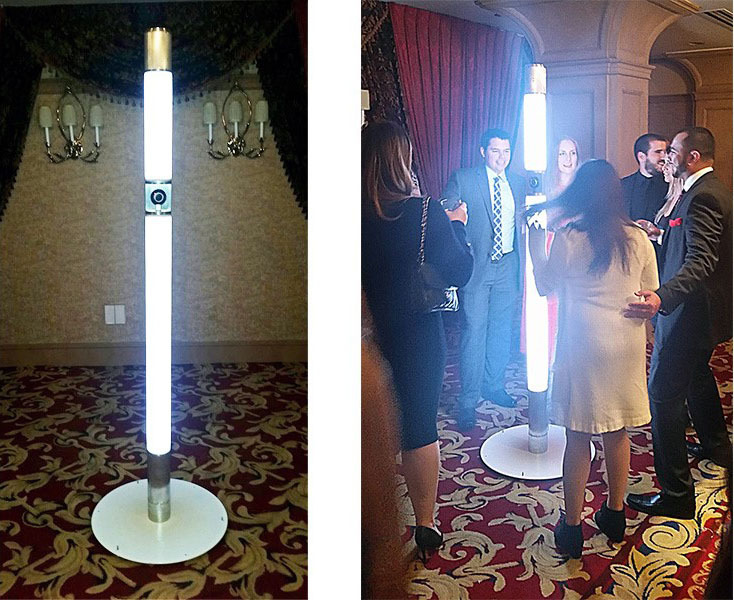 This all new and modern 360 degree photo cylinder of light will lure your guests from across the room. Great for large groups. An attendant gives a countdown and snaps a photo using a remote trigger. A 360 photo is transmitted to a tablet where users can view their photo in full 360 and send it to themselves via text, email, or post it straight to Facebook. Our 3D camera and green screen will instantly insert your guests into a VR environment that is both 3D and 360°. Guests can share instantly to Facebook as a 360° interactive experience. Includes custom designed environments, branded overlays and backgrounds, choice of multiple environments, high energy staff, instant social sharing, and hosted on branded microsite. Want to know what entertainment fits your theme? 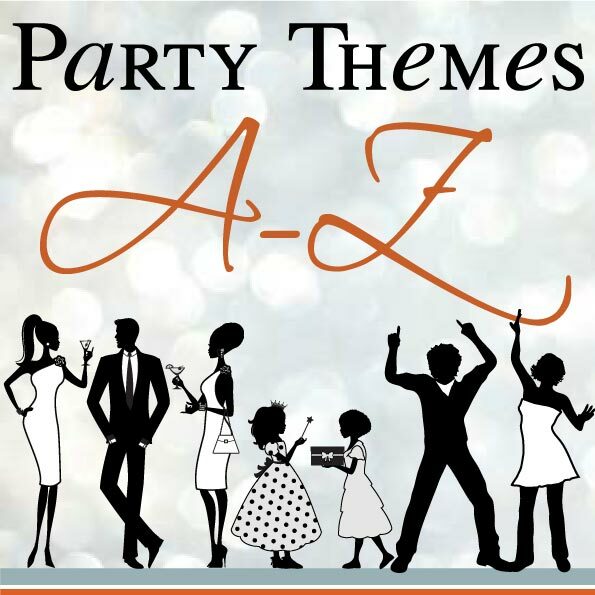 Our theme party idea guide provides the entertainment choices to speak your theme. Coordinate your bands, dancers, lookalikes, and other entertainers, props, photo opportunities, and more to speak your theme and design the perfect special event. 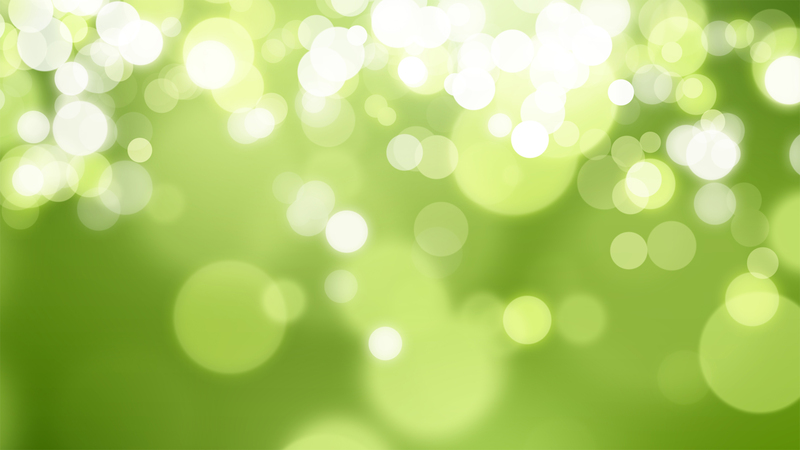 Click to explore our theme guide.